You’re looking to relocate to West Michigan. You don’t want to hire an upstart realtor. You want a local expert with more than 25 years of experience. Contact Susan Compagner and the real estate consultants at Compagner Real Estate Consulting Group. We’ll help you find the perfect home in West Michigan. 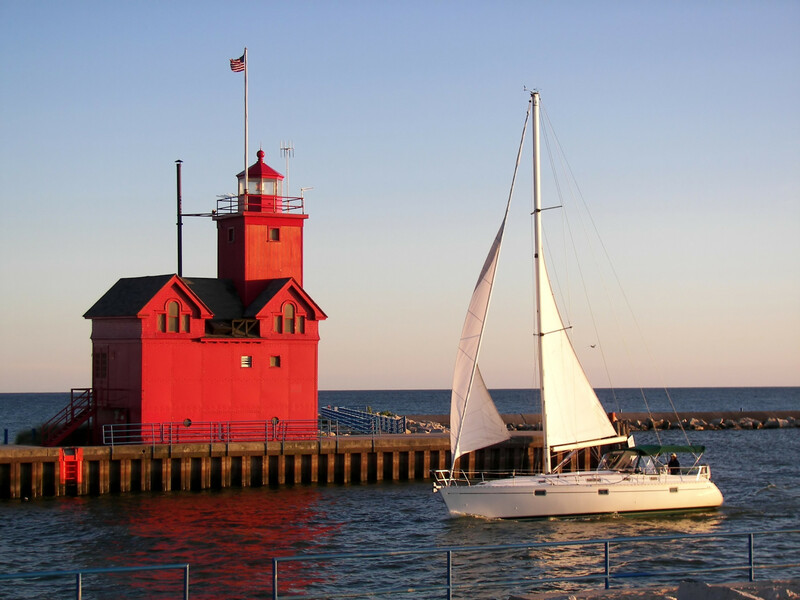 As lifelong residents, our group knows Lake Michigan’s Gold Coast like the back of our hand. If you have a question about any of our local real estate market, please reach out to us. A member of our group is available to respond to your inquiries. We’re happy to help you. Think of us as your advocates. We aren’t salespeople; we’re consultants. We listen to your real estate goals, and then we make them happen. How do we do that? We use our knowledge and Real Estate expertise to give you the necessary information to make educated decisions. We consult with you every step of the way. During the home buying and selling process, our team goes the extra mile to make sure your needs are taken care of. You won’t be handed off to an assistant. You’ll have access to our group of skilled real estate consultants. Our business operates By Referral Only®. We aren’t just in it for a quick sale. We’re a resource for you before, during, and after your transaction. As part of our client philosophy, we deliver service that goes beyond your expectations. Home buying and selling involves more than just a monetary exchange. Home inspectors, surveyors, mortgage lenders, title companies, realtors, and other local professionals work together to facilitate your transaction. Therefore, who you pick to work on your behalf is critical. We’ve established a network of professionals you can trust. Let us know what services you need during your transaction. Effective marketing, local knowledge, real estate experience are the key to successful home purchasing and selling. To reach potential buyers and sellers, we leverage social media channels and create nationally focused online marketing strategies. We also use innovative technology to stay in communication with clients, to market properties for sale, and to locate great homes for you. Call or text the Compagner Real Estate Consulting Group at (616) 836-2603. You also can reach us via email.